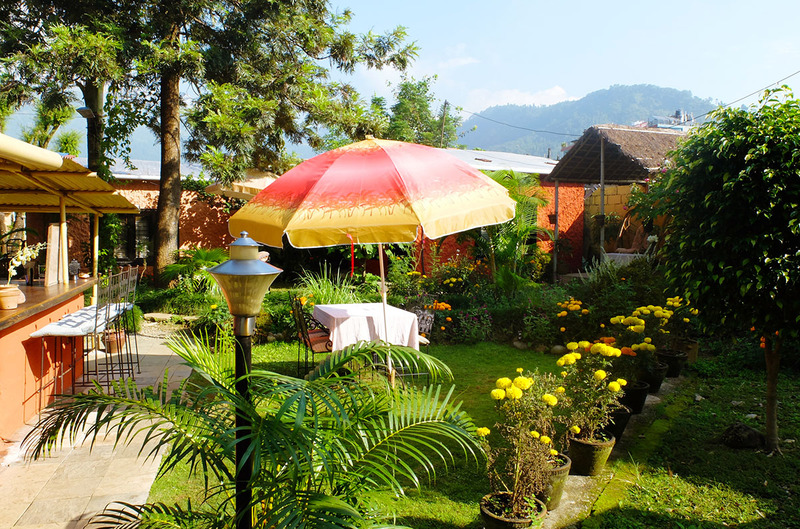 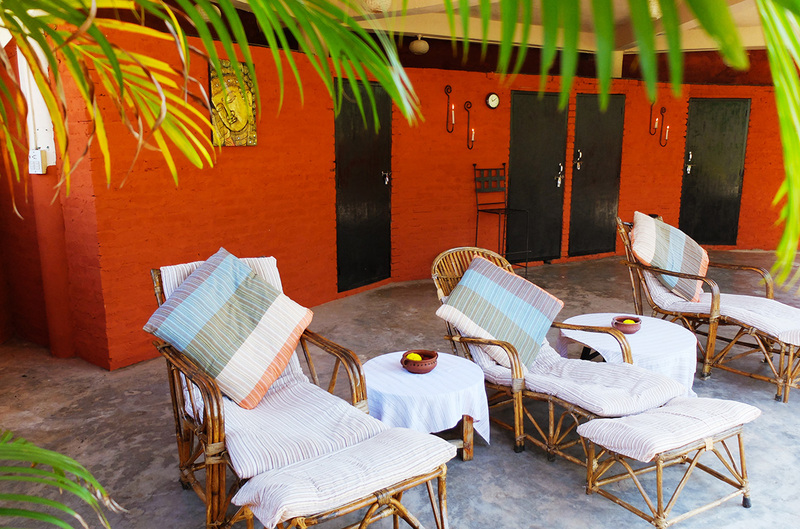 Jiva Café and Spa is a hidden oasis situated on the shore of the picturesque Phewa Lake. 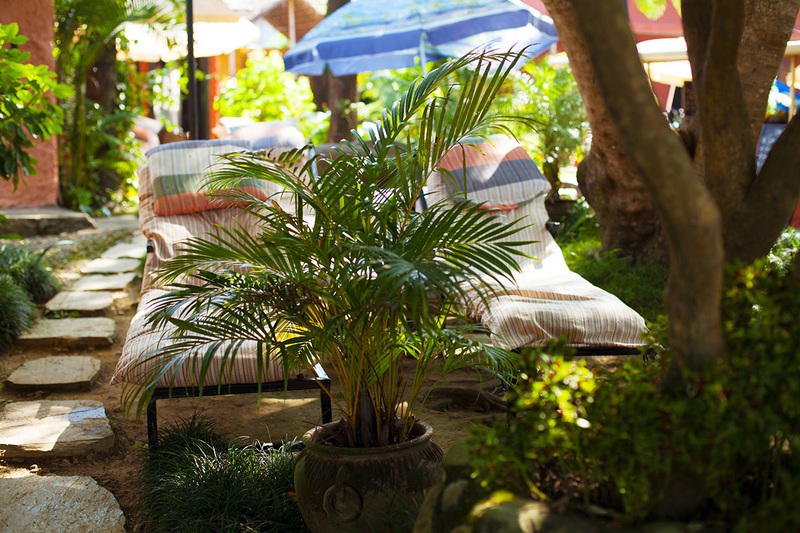 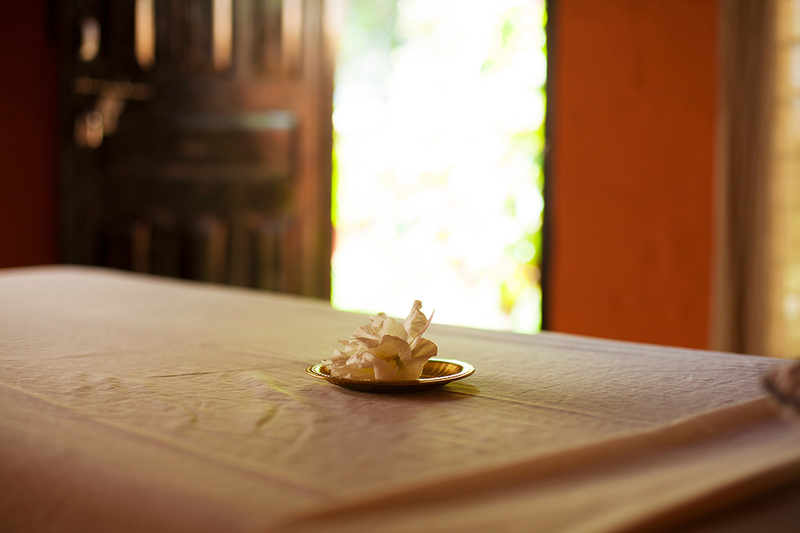 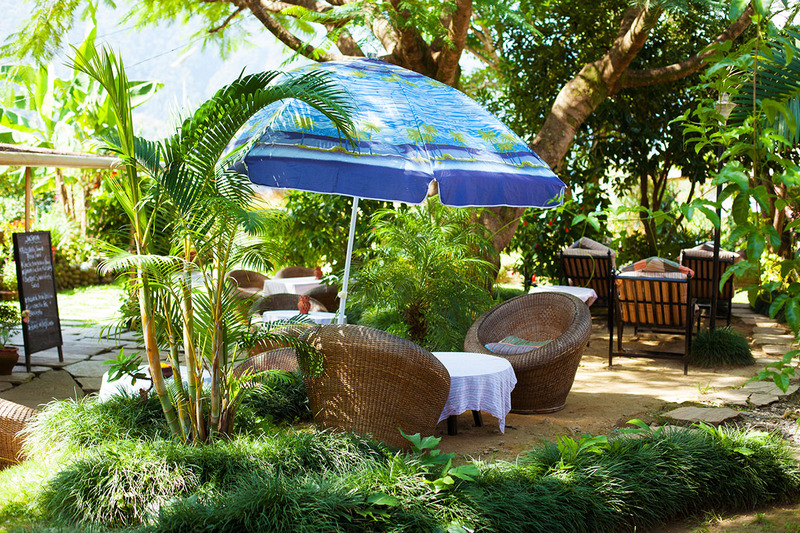 Our Spa features Unique Private Treatment Cottages, a Lake View Terrace and a Garden Café. 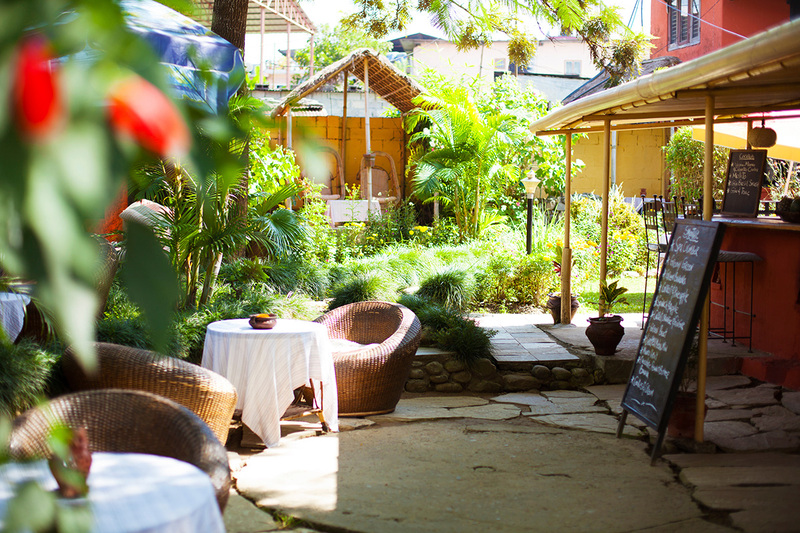 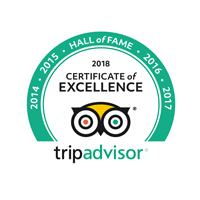 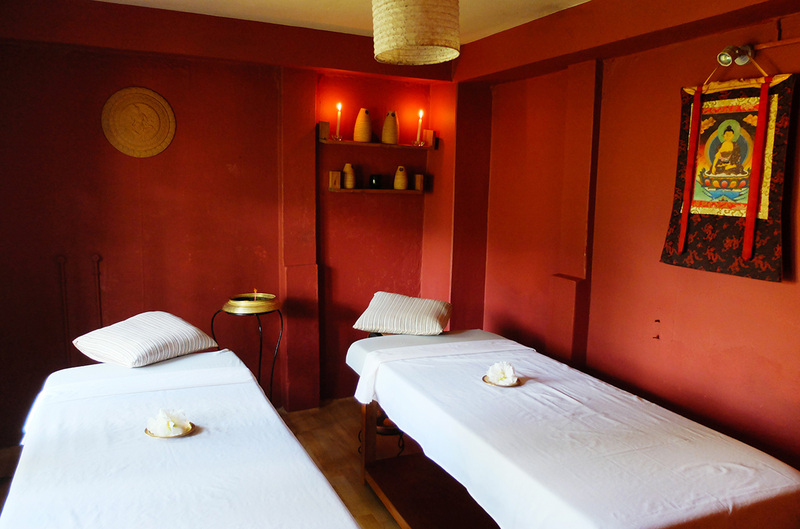 In this natural setting one can enjoy a range of services such as Massage and Beauty Therapies, as well as delicious healthy food, fresh smoothies and drinks. 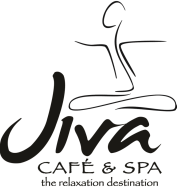 Come to unwind, be pampered and experience the difference for yourself!